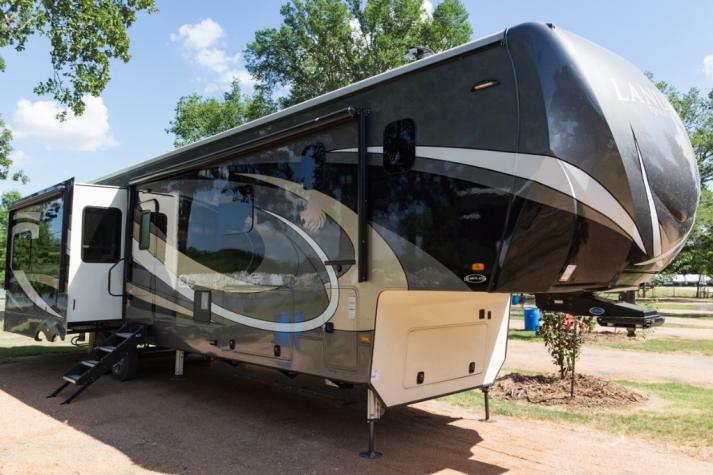 You won't believe the extremely low prices that we are currently offering on our fantastic RVs, including our Heartland RV Landmark Fifth Wheels For Sale in Texas here at Fun Town RV. 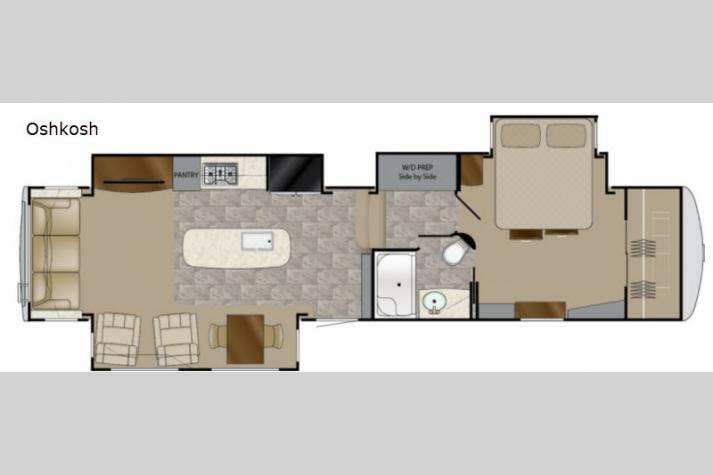 With a beautiful exterior and a solid construction, the Landmark fifth wheel is an awesome option for anyone looking for an incredible camping or road tripping experience. The interior of the Landmark is both spacious and versatile with a stylish look that can really make you feel at home no matter where the road may take you. 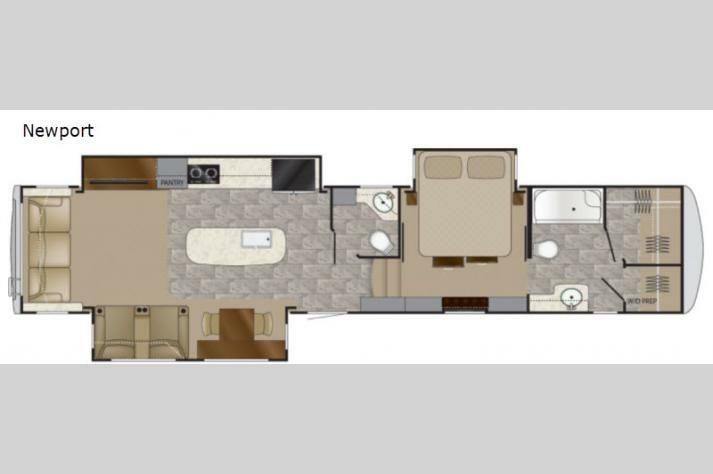 If you want to see some more specific details, you can check out the inventory of Landmark fifth wheels we have for sale in the listing below. 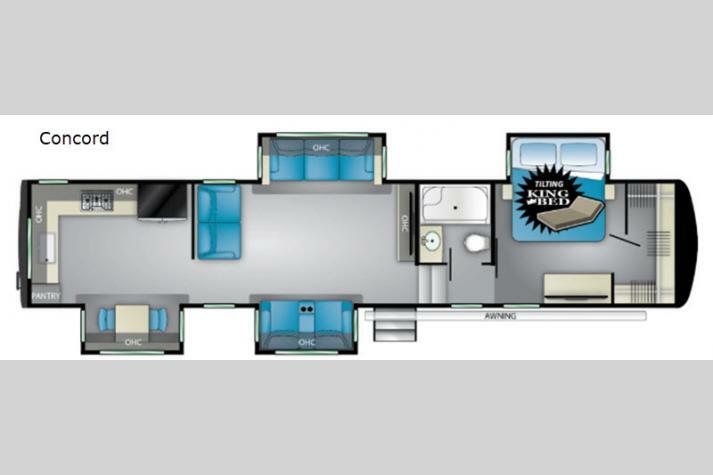 If this sounds like the kind of RV you are looking for, you can contact us today for all of the information. 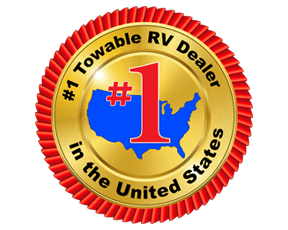 We are proud to have some of the top RVing experts in the area, so we will absolutely be able to find you the perfect RV that suits your needs. 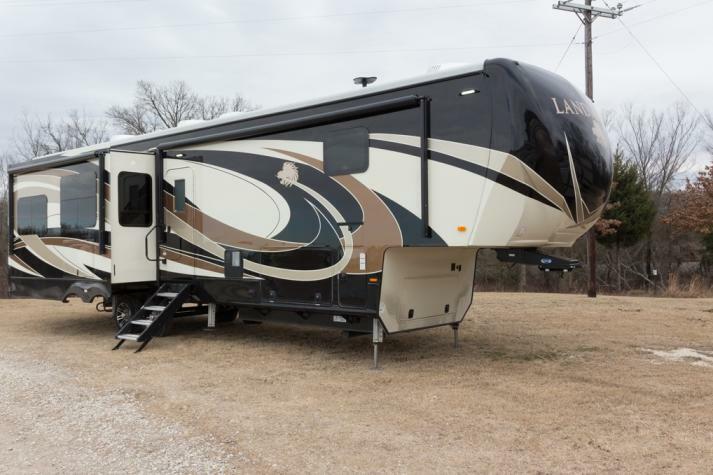 Come on by today and let us help get you into the RV of your dreams today.